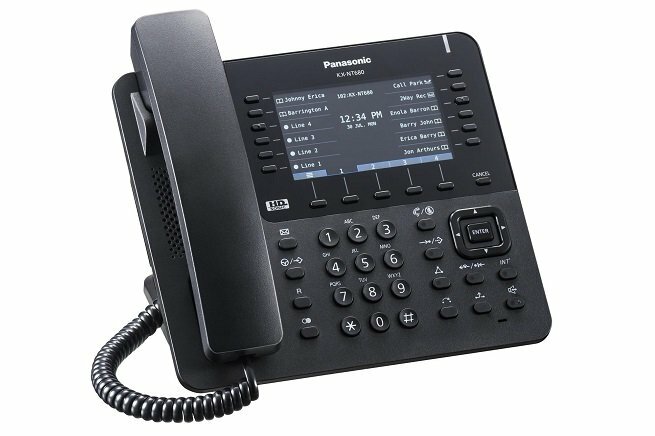 With a step into the next century, Panasonic VoIP phones have easy plug and play features for a long life of superior performance. 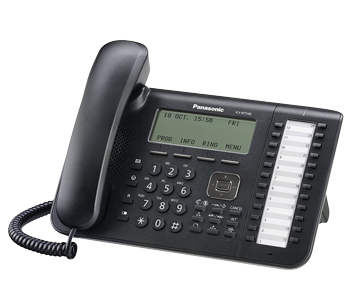 Intuitive and reliable, our VoIP phones keep your business connected and communicating at top performance levels all the while looking professional and staying current with technology. 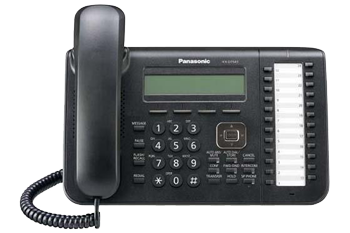 Programmable keys, a full duplex hands-free speakerphone mode, integrated headset support and a large, easy-to read COLOR LCD screen with state of the art functions are just a few of the advanced features that can give your business a powerful productivity boost.